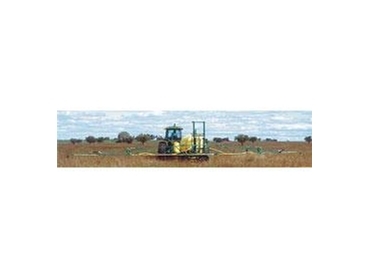 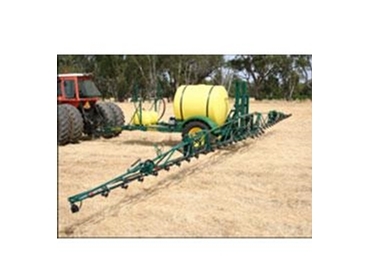 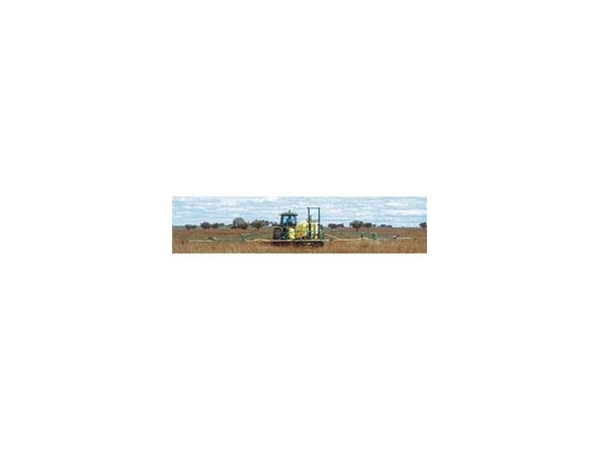 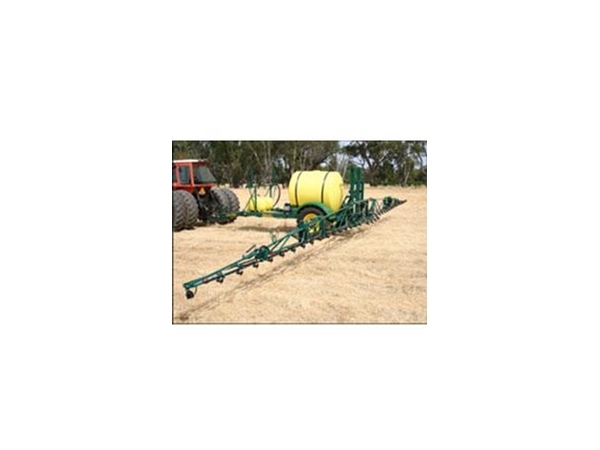 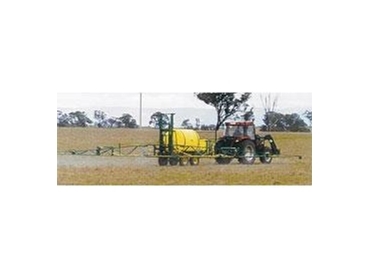 Jetstream offer a wide range of boom sprays for broadacre applications. 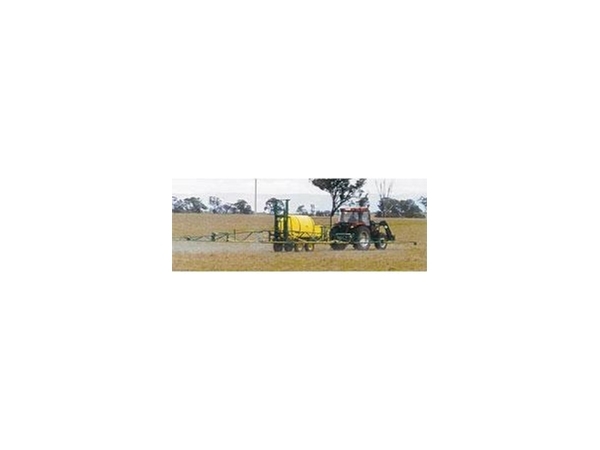 The Explorer boomspray incorporates an 18 metre, fully hydraulic lift and fold boom with a 3000 litre chemical tank. 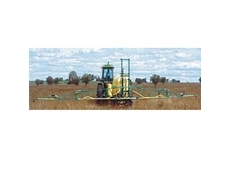 The Explorer is a broadacre sprayer for medium to large size farms, and represents excellent value for money. 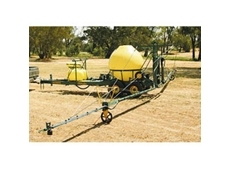 The Explorer Broadacre Boom Spray Equipment comes standard with the 100% accurate ground drive pump or options available listed below. 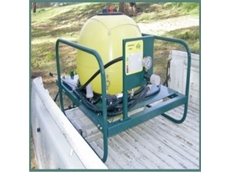 VR-2455 pump coupled with the LM 2000 controller.